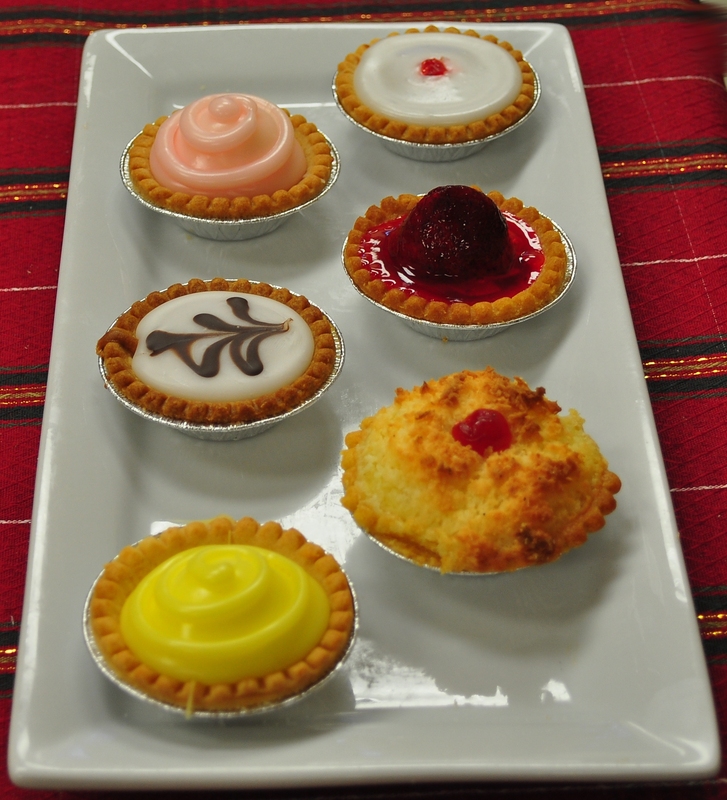 Millers Scottish Bakery has been producing baked goods in Georgetown since 1988. We are essentially what you might call a “Mom and Pop” type operation. We know, as a small business, it is an advantage to be directly involved in making our product and being in touch with our customers. We all take a great deal of pride in what we do. Phil Miller and Frank Abraham are both trained bakers from the U.K. Phil did his apprenticeship in Wales attending Neath Technical College and Cardiff College of Food Technology and Science, and Frank did his training in Dumbarton Scotland. Between them they have over eighty years baking experience. Wendy Miller runs the day to day operations of the bakery and she did her management training in the British Civil Service. Our newest addition is our apprentice Vaughn who has studied, and continues to study, at George Brown College in Toronto. Unlike many bakeries, and most certainly supermarkets, we believe that it’s important to make all our products from scratch, we don’t use pre-mixes or frozen doughs. When you eat our baked goods they’ve been prepared the same way as they would have been years ago, and very often from the same recipes. Walking into our store is like a trip down memory lane. Not only do we sell our traditional baked goods, but we carry a fairly comprehensive selection of British Food, sweets, and meats as well as giftware, Celtic jewellery, and DVDs.